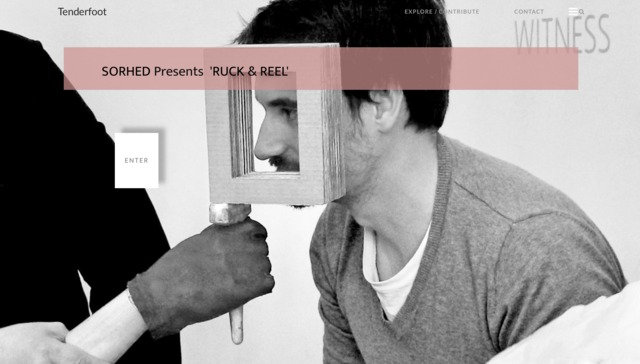 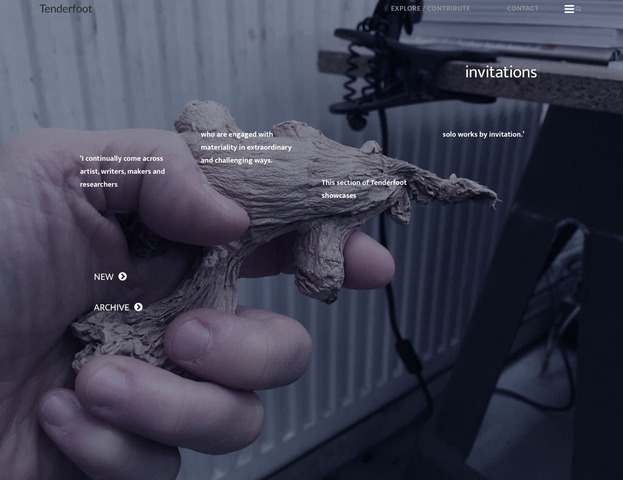 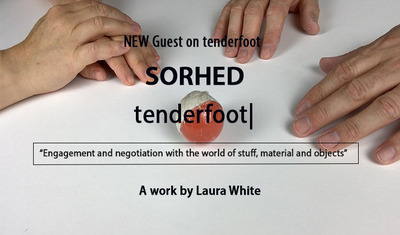 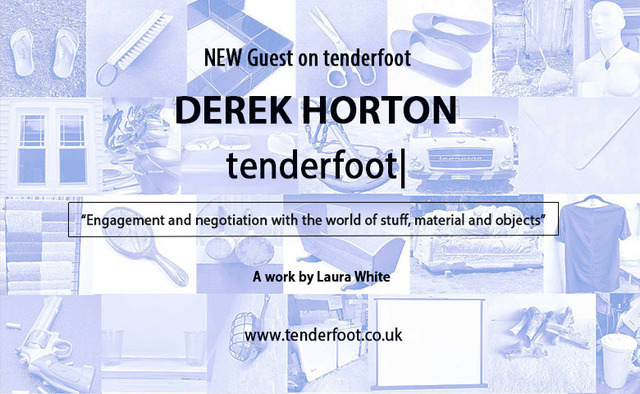 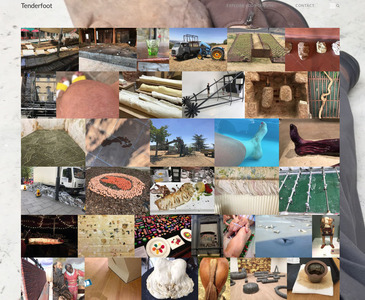 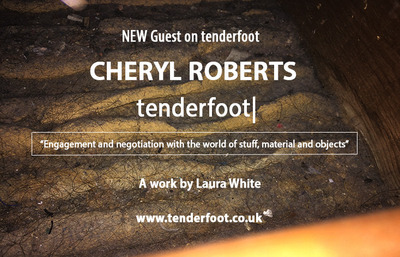 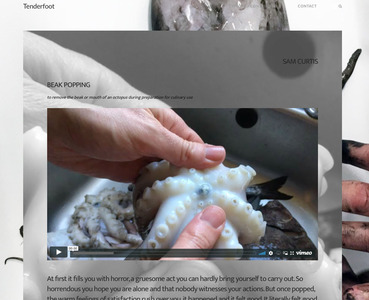 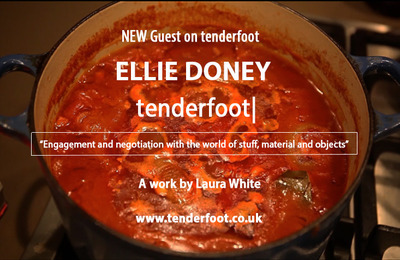 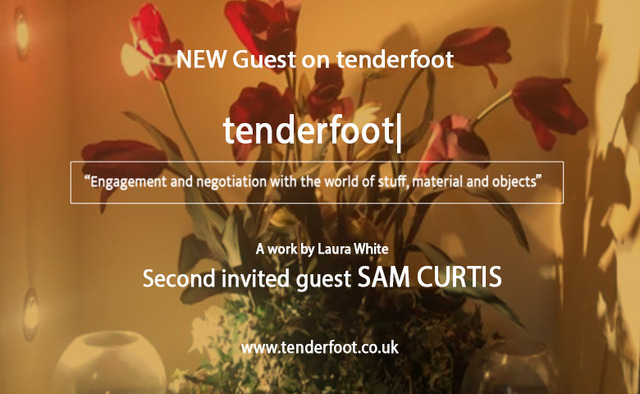 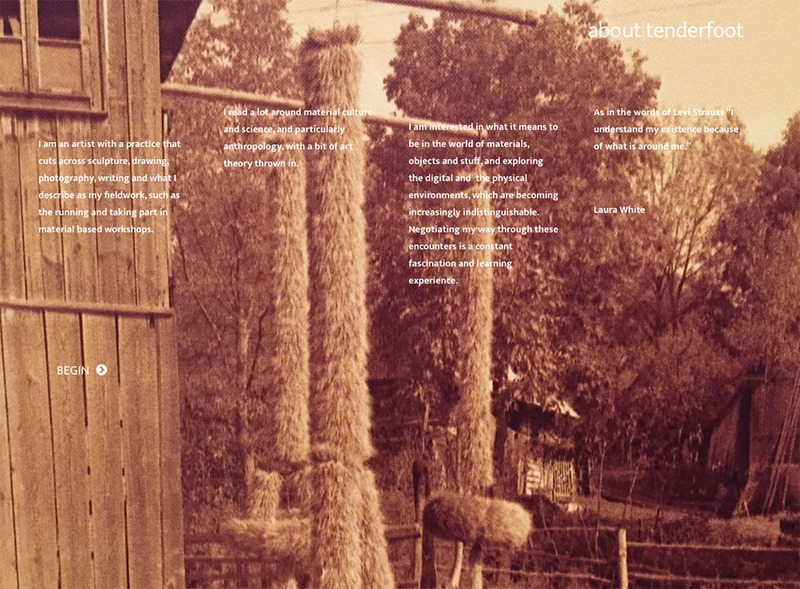 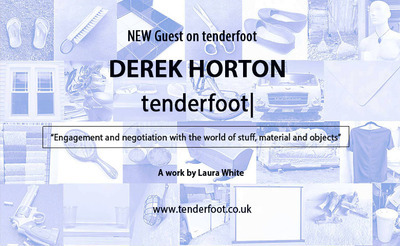 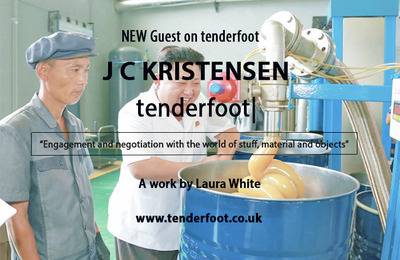 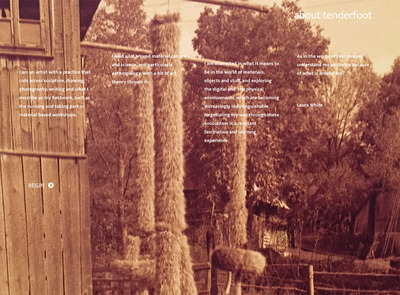 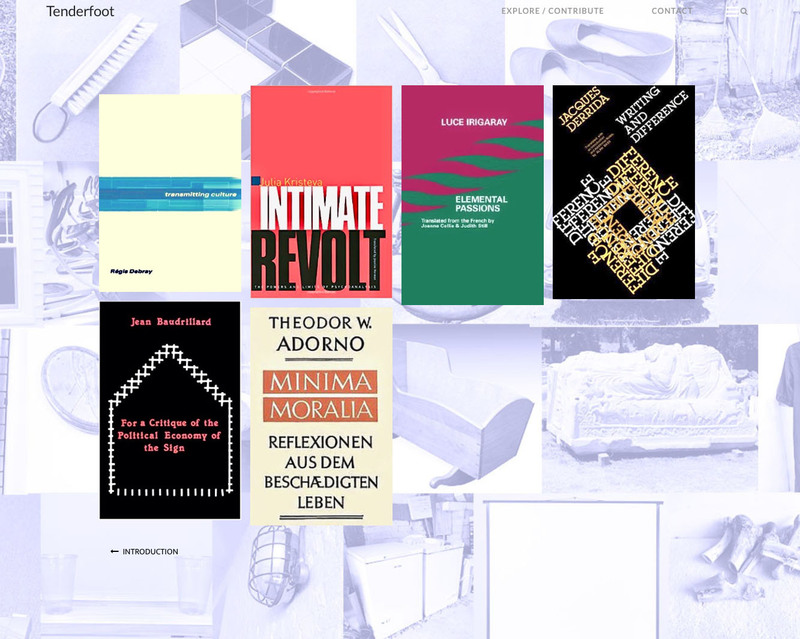 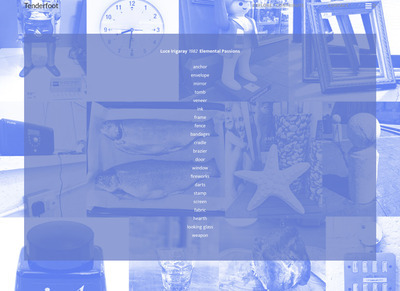 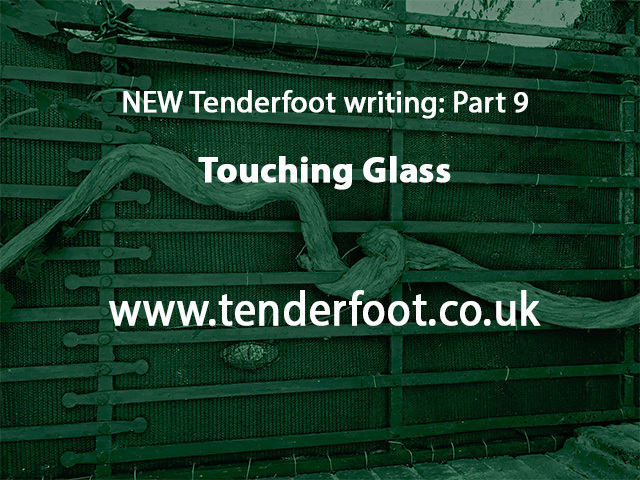 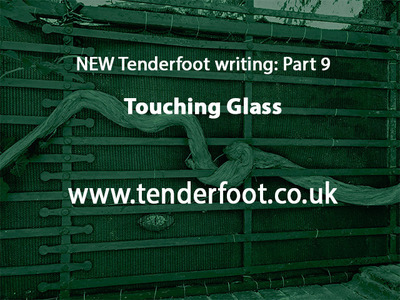 Tenderfoot is a ‘Materiality’ website/artwork by Laura White. 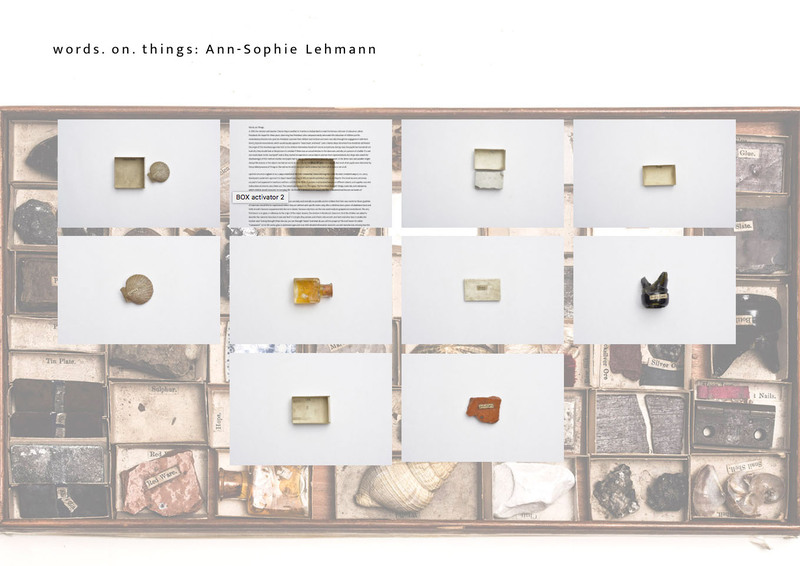 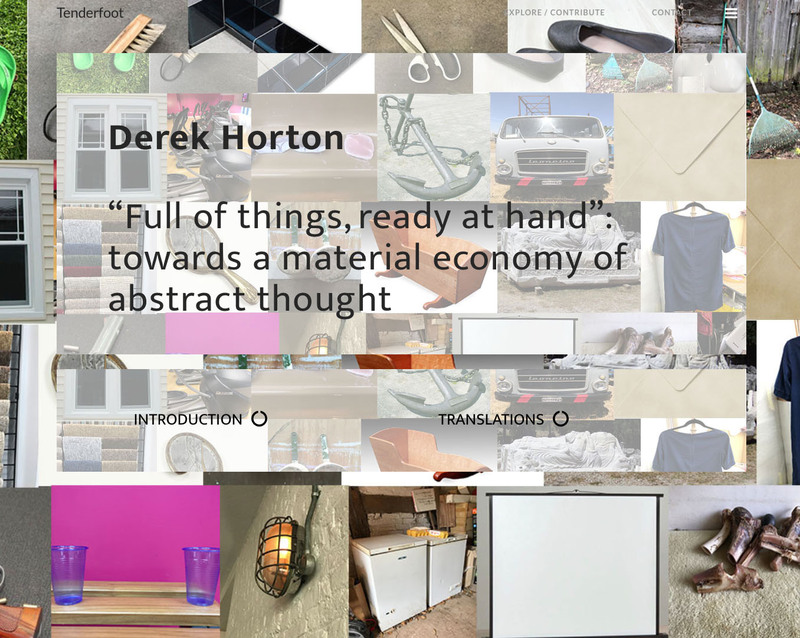 It includes Laura’s writing on materiality, a curated space where Laura invites writers, researcher, artists and other individuals to showcase a piece of work, a forum for discussions on materiality plus lots of other stuff... Laura is interested in what it means to be in the world of materials, objects and stuff, and exploring the digital and the physical environments which are becoming increasingly indistinguishable. Launched Feb 2017 - ongoing project. This project was created in collaboration with QUAD Derby. 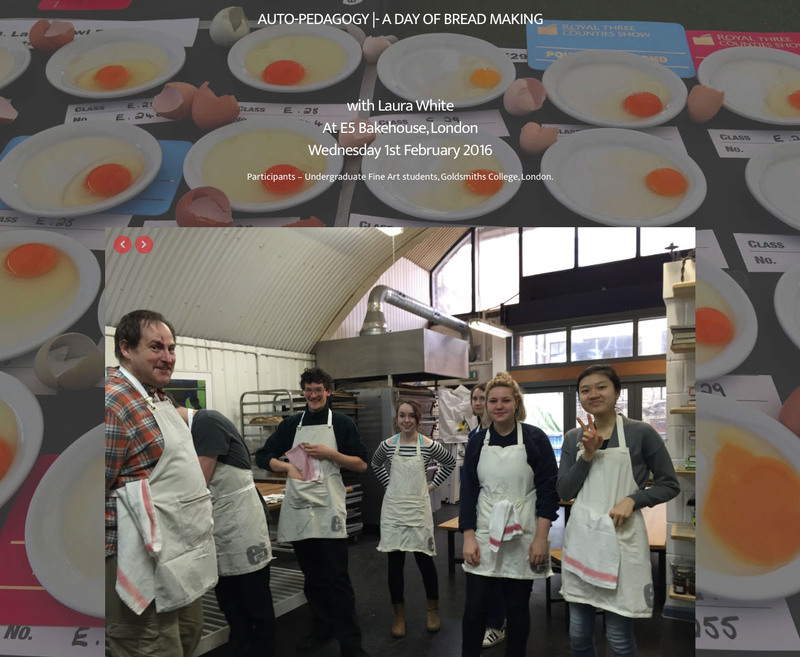 Funded by a Research Award from Goldsmiths College.